I still miss Final Fantasy X because it is very easy and finish this game so quickly after a month only! Final Fantasy X-2 still never be complete because my youngest sis cannot play because the battle gameplay are different and also got more missions & quests are harder! I still play Final Fantasy X-2 but I give up because I forget already and cannot remember about where journey that I can continue! 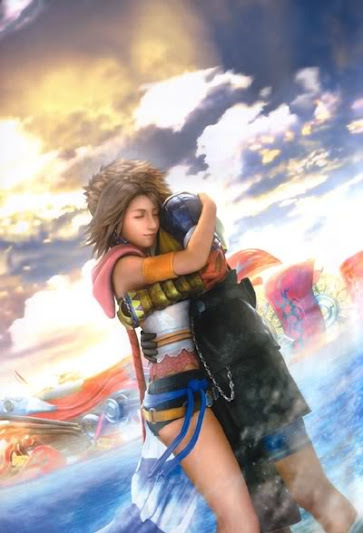 For me, Final Fantasy X ending story are really good. Tidus and his friends are close and also believe each other to make peace world, if they can do our best! They also helped Yuna on many times when she is weak, but she is really skilled summoner, like her father. Finally, Tidus need to be separated from Yuna, because Tidus is not from Yuna's world and just be spirit after 100 years ago. Tidus knew that he died before Yuna born. 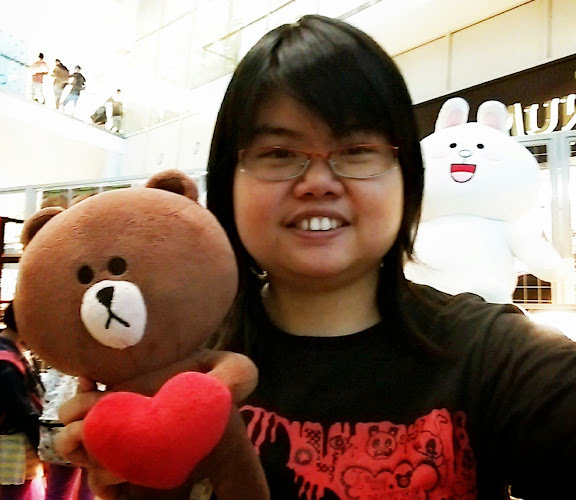 They never forget their memories as they never meet again, but they believe that they will meet each other one day! Final Fantasy X-2's story are okay. Yuna and her best friends; Rikku and Paine, are playful and cheerful, more fun. They keep to chase what's clues about the unknown story about a couple! 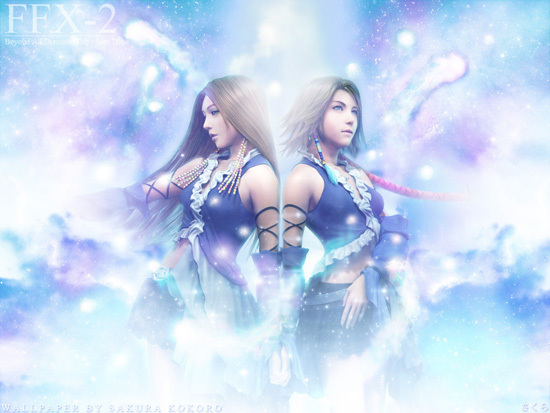 The couple alike as Tidus and Yuna! 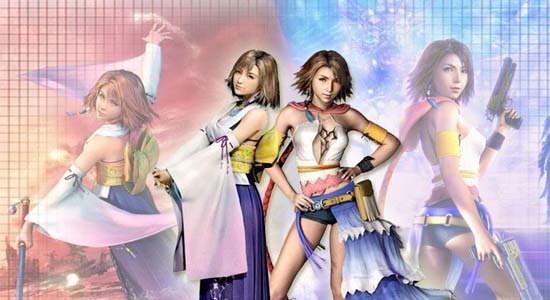 Wow, Yuna is cute in FFX, but she changed herself when I played FFX-2! Her hairstyle and clothes are different. 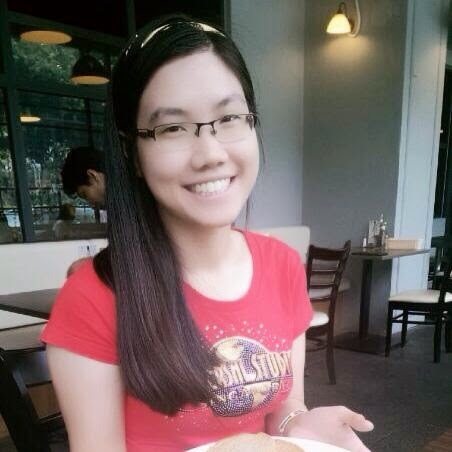 She don't work as summoner again, she make me surisped that she skilled to use guns! She looks as cool, Rikku and Paine too! The ending of FFX-2 are really different, must to be in completed mode then, I can see the ending scene about Yuna are going to meet Tidus when he awake from his sleeping world! I don't know what will be happen to Tidus and Yuna after they meet each other. Sorry, I don't complete this game, haha. Both games will be release on their International Edition soon. We don't know how much price for this games on PS. I also heard that the Final Fantasy X and X-2 will also be available for the PS Vita. But, Vita players will have to buy both games separately.